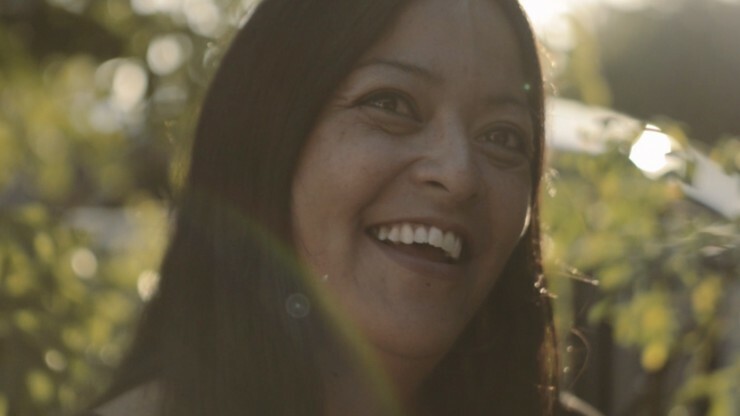 “From Vision to Reel” showcases short films created by emerging filmmakers of Asian American and Pacific Islander descent. 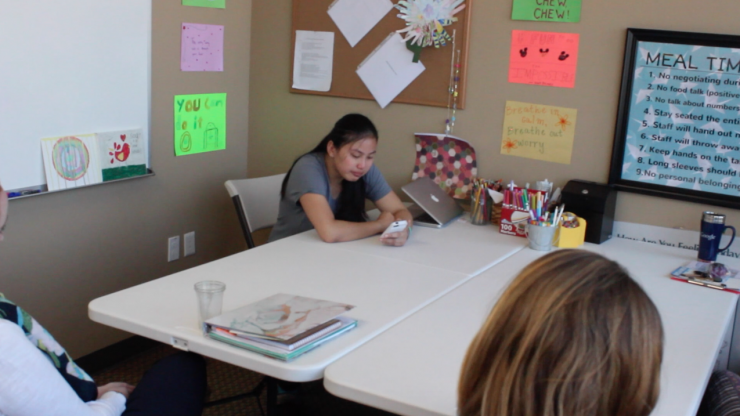 Films range from topics related to immigration, family history, gender identity, sexuality, struggles and resiliency in this current political and economic climate. A teenager talks about her past struggles with Anorexia Nervosa. 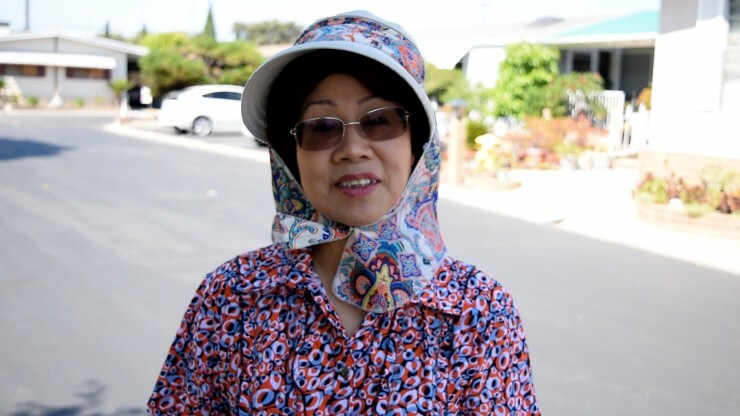 A Vietnam War refugee discusses first coming to America, what she's missed about her home country, and what she hopes for the future of both the U.S. and Vietnam. In a small, suburban neighborhood, a mom and pop donut shop comes face-to-face with one of the largest donut corporations in America. Split into three chapters, MOTHERLANDS follows the stories of seven Filipina women as their tales interweave across generations, borders, and bloodlines. 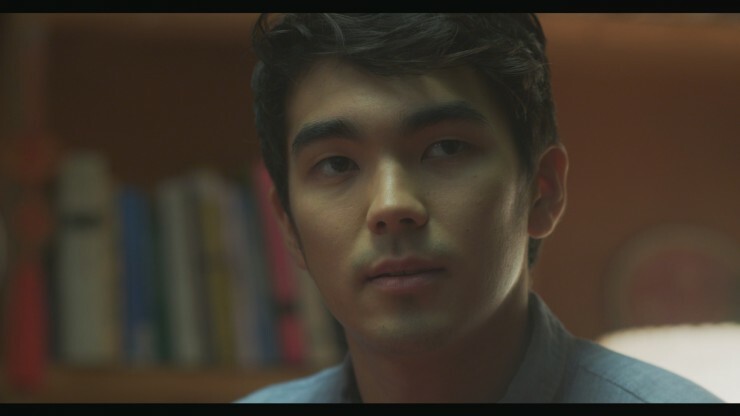 A college student returns to his traditional Taiwanese home after coming out to his father, and is forced to re-live the silence and repression he thought was behind him. 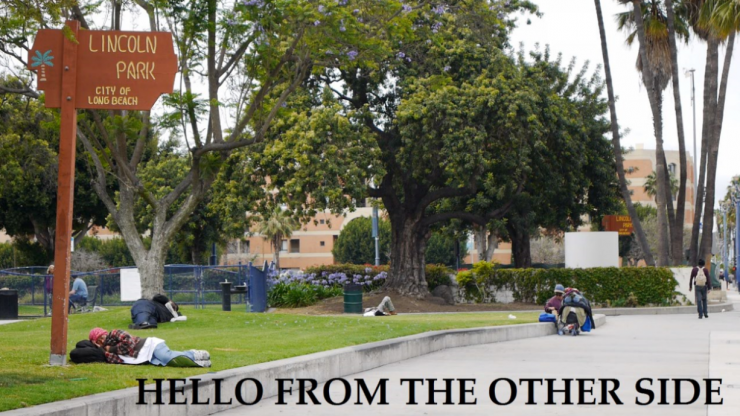 Hello From the Other Side is an introduction to understanding homelessness. Through Adele's "Hello" and people's real-life experiences common misconceptions about homelessness are debunked, voices that have long been silenced are heard, and for most folks, despite their trauma and shame, have began their journey of healing. 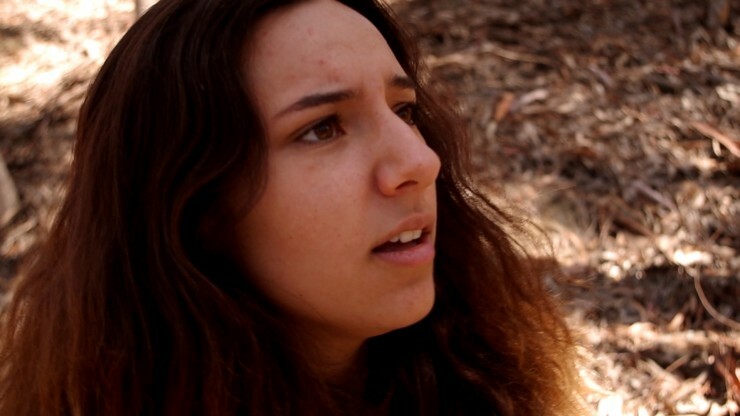 DOLLAR TREE is a student short film by Cecilia Ribordy, Natasha Maundt-Rauch, Ariel Hyman, and Josh Soares. It highlights the harsh realities of deforestation by personifying its driving force. This film is a powerful look into the justice aspect of the environment. DROGA! is a personal meditation about the experience of the Filipino diaspora. 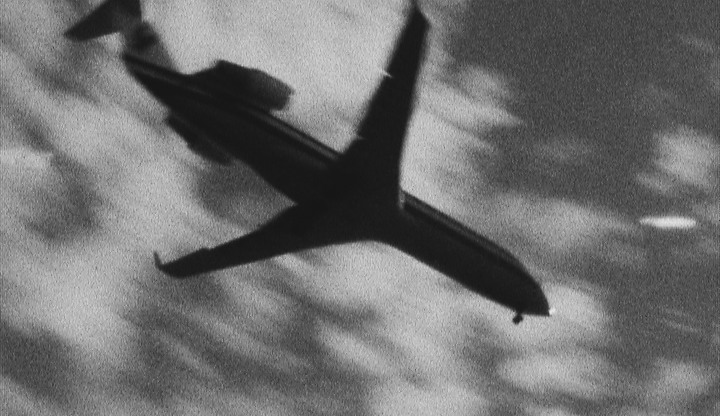 It explores both the physical and emotional spaces of many immigrants who are living in a state of exile in the US. 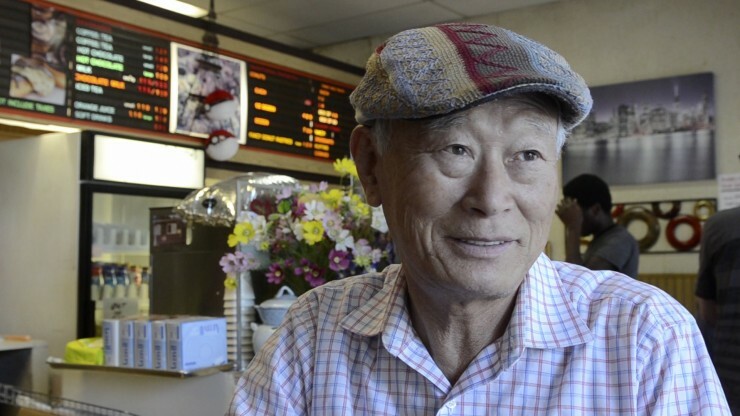 The filmmaker documents his grandparents, and his own assimilation to American life to reveal a larger colonized mentality in a personal and historical context. 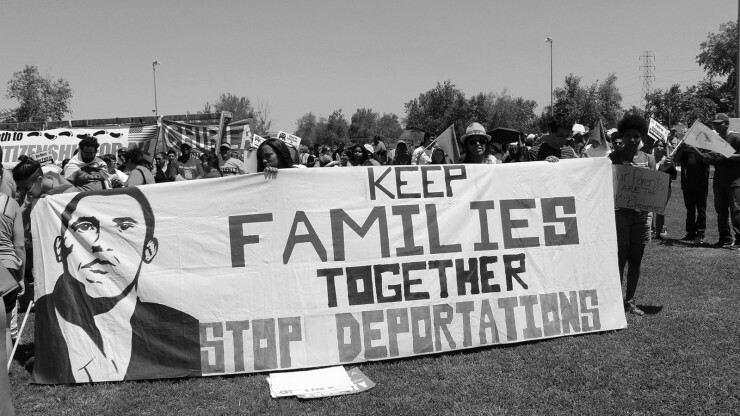 One undocumented immigrant's story of self. After a long night in, Andrea Peron and Mary Hadid prepare for the arrival of Mary's parents. As the clock ticks away, Andrea is forced to reveal her true identity, unraveling a dark history between them of jealousy, infatuation, and love deeper than passion.